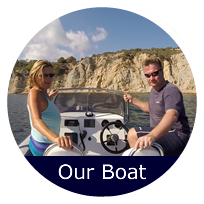 "Brilliant, exhilarating, wonderful, fantastic, value for money, not to be missed"
Inclusive prices from €22.00 per person. No Hidden Charges! 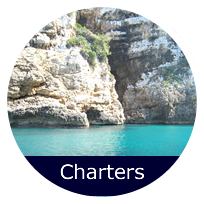 For parties of up to 9 people we offer a range of charters including 2 hour Sunset trips, 4 hour and 8 hour Coastal Excursions and Bespoke Charters where you set your own itinerary. 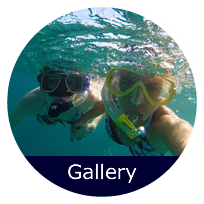 See our range of trips and prices here. 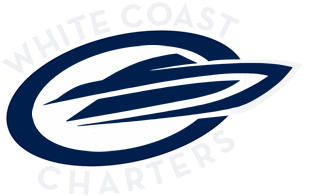 White Coast Sea School (working with Pro Sea School) offers training courses for all levels of ability in both power and sail. 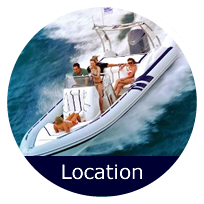 From a basic motorboat licence to Ocean YachtMaster with IYT (International Yacht Training) training courses.